We are here to serve. 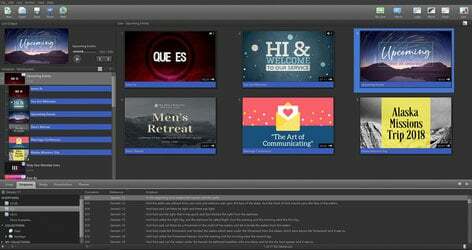 We know there have been a lot of questions and speculations about the future release of EasyWorship on the Mac. Please private message me so as no put any information of the progress, or lack thereof, of a Mac version. Thanks again for you continuing support and encouragement. As soon as we are within a reasonable time frame, we will update this post and start releasing more definitive information. I'm not a dyed in the wool Mac guy. Because of this, we urge anyone needing a Mac solution, within the near future, to look elsewhere. We're still using Window machine for Easy Worship. If you need assistance finding a solution or you just have questions, please call us. We value you as a customer and we want only the best for your church. . This resulted in the Mac version getting put on hold. Can you give any indication as to whether a Mac Version is even being worked on? Unfortunately, we are still far enough out that we cannot provide you a time frame of when this product will be ready. And finally, we are truly sorry for any pain or grief we may have caused you by our past decisions in this matter. Apple products around for pretty much everything else. Only on this operating system for 7 years, but it has proven to be a very reliable system. 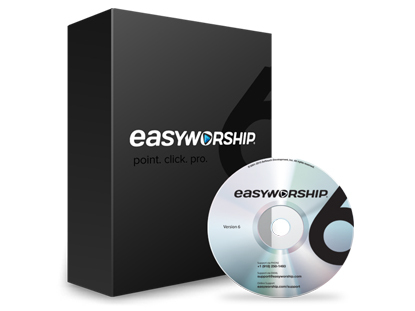 Now that EasyWorship 7 has been released, we will be shifting our attention back to the Mac version. If there is anything we can do, please let us know. It almost appears that the company refuses to talk about it.